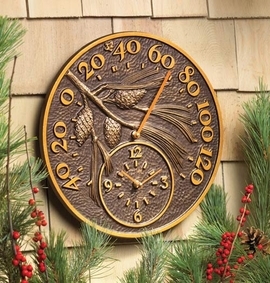 Since 1998, Exterior Accents has hand picked home garden decor based on quality, value, and price. 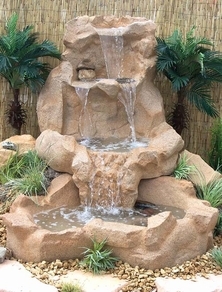 With over 3,000 products from furniture to backyard decor you will find the products you want at the guaranteed lowest price. We have a variety of outdoor gel fireplace and gel fuel fire pits available. 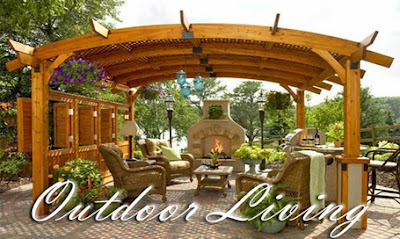 The nice part about our gel-fueled fireplaces and lamps is you can use them outdoors as well as inside your house. We also carry additional fuel packs, so you can keep your fire burning as long as you want. 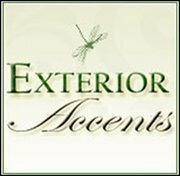 Whether your looking to make large changes, or add small finishing touches to your outdoor living space, Exterior Accents is sure to have just what your looking for! Ready to get outside and enjoy the great outdoors? 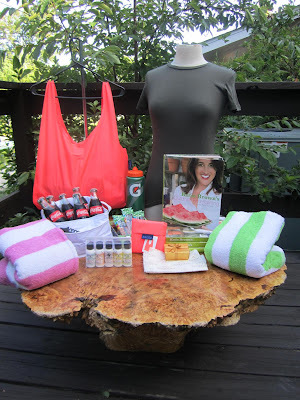 One Lucky Reader will receive an outdoor gift bag from Exterior Accents (contents pictured above) packed with great item's to help you enjoy your time outside this season (RV$100). Entry to this giveaway ends on August 21, 2011.Winner's are chosen randomly through random.org.The winner will be announced within 7 days of the giveaway ending and contacted through email. The winner will have 48 hrs. to respond or another winner will be chosen. Mandatory completed. (Wendy T on facebook).